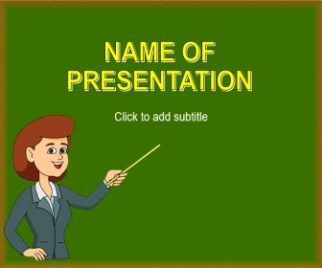 Literature Powerpoint background. 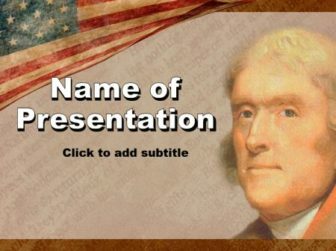 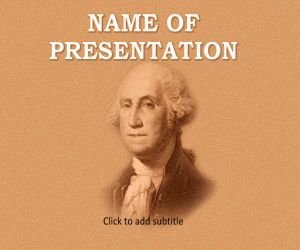 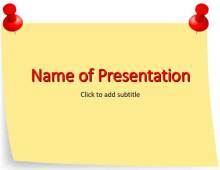 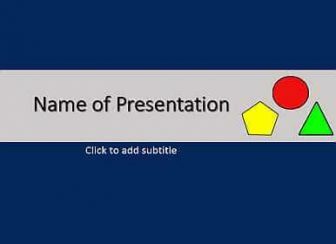 Free Powerpoint templates. 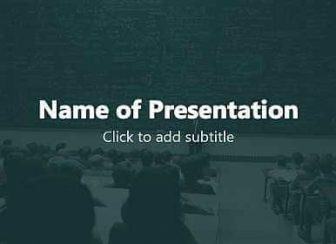 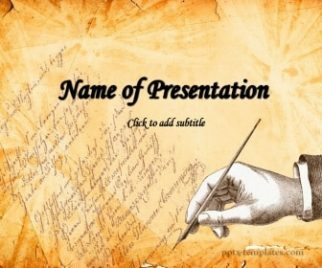 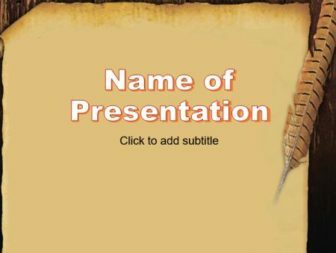 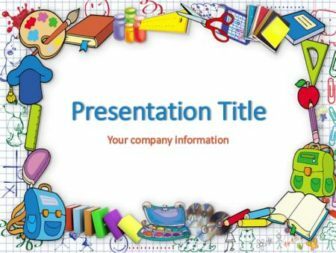 This literature PowerPoint template with old paper background for Microsoft Power Point presentations can be used for any literature project or other learning projects.